Photo of: East Coast of Ireland: Dublin: Lambay Island. 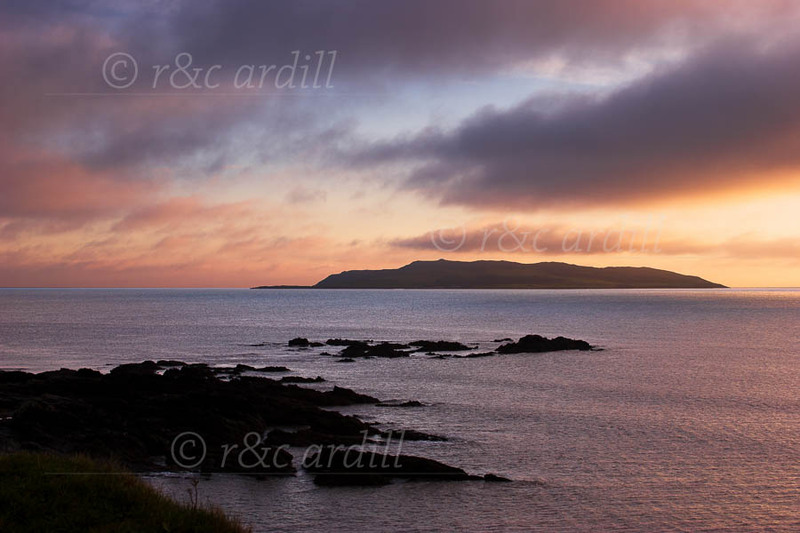 This is a view of Lambay Island on the north coast of County Dublin. It was taken at sunset near Portrane.